Introduction to Army life begins inside the foyer at Sand Hill’s reception station, where baby-faced enlistees squeeze nervously onto wooden benches, their civilian lives put on hold as they await the arrival of their drill sergeants. Looking down on them is a portrait of a man about their age, a man for which Building 3020 is named. 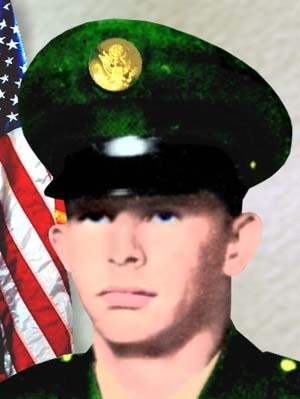 Those inclined to learn the soldier’s identity will find that Donald Ray Johnston, 21, was killed in Vietnam on March 21, 1969, after throwing himself on a satchel of enemy explosives, saving six soldiers in a bunker with him. 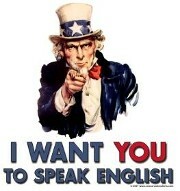 For that action, Spc. 4 Johnston of the famed 1st Cavalry Division was awarded the Medal of Honor. The drive from Johnston Hall to the Main Post Cemetery takes but a few minutes. 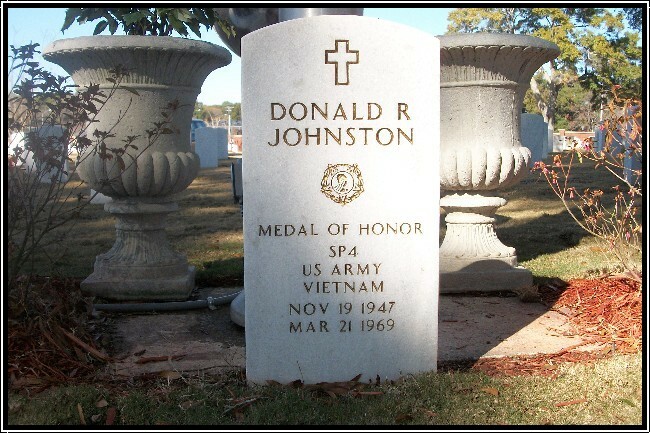 Beneath the flagpole in Section E, Row 5, Grave Site 12, is Donnie Johnston’s resting place, his marble marker proclaiming his birth, his death and his heroic sacrifice. It’s there, as often as possible, that Johnston’s best friend from Baker High School brings his buddy’s medals and pictures, arranging them perfectly on his grave, so that cemetery visitors will have a hard time ever forgetting the sacrifice of Donald Johnston. David Delffs keeps a 35-year-old picture of Johnston in his wallet, not to be reminded of what the young man known as “Skeeter” looked like, but to show to people who exhibit the least bit of interest in Johnston’s story. Such as the basic training group he collared at Fort Benning recently. “They were fascinated with Donald’s story,” said Delffs, who works at Helms Brothers Body Shop in Columbus. “They like to hear about heroes. And to me Donald is another Audie Murphy.” One soon notices that Delffs refers to Johnston only as Donald; surviving siblings prefer Donnie; his pals called him Skeeter. Travel from the Main Post Cemetery, down South Lumpkin Road to Rigdon Park, one will find another tribute to Johnston, though it will take an effort to find the granite marker, buried in a clump of small trees, directly behind the centerfield fence of one of the ballfields. “He’s in pretty good company,” said Delffs, noting that the slab includes four names: Col. Robert Nett, Maj. Freeman Horner, Maj. Charles McGaha…and Johnston, with the inscription “In memory and honor of Medal of Honor recipients.” The first three were awarded their medals for action in World War II. Johnston was the only local man to receive the nation’s highest military honor from the Vietnam War. And the only one honored posthumously. Johnston was the most unlikely of heroes. Donald Johnston didn’t graduate from Baker. He took a job at an auto supply company, primarily to make enough money to buy the ’67 GTO he’d fallen in love with. But at about the time his pals graduated from high school, Johnston was enlisting in the Army. Johnston’s late father, James, himself a veteran of two wars, told a reporter almost 20 years ago that his son loved to go to a nearby creek, put ropes across it and “play soldier.” Yet once he joined the Army and received orders to Vietnam, James Johnston was overwhelmed with a hopeless feeling. “He didn’t have enough experience,” his father said. That’s why James, a decorated master sergeant, offered to go to Vietnam in his son’s place. The Army rejected his offer. Delffs talked to Donald right before he shoved off to war. But a hero is exactly what he became. In his last letter to his folks, Johnston told them he’d been promoted to squad leader. But, he added, almost everyone in his squad had just arrived in the war zone. That had him concerned. 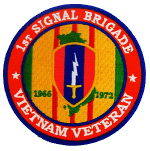 Twelve days later, Johnston’s company — Delta Company, 1st Battalion, 8th Cavalry Regiment — came under intense enemy rocket and mortar fire in the Tay Ninh province of Vietnam. Johnston was no stranger to such action. Five months earlier a piece of shrapnel had torn a hole in his face. This time the enemy moved through the perimeter and began hurling explosive charges into the main defensive bunkers. 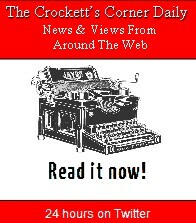 Johnston and six of his squad members had moved from the exposed position to one of the inner defensive bunkers. While they were firing away, an enemy soldier tossed three charges into the bunker. According to the Medal of Honor citation, he sensed the danger to his men and threw himself on the charges, shielding the others from the blast. Almost two years after his death, President Richard Nixon presented the Medal of Honor to his parents in a White House ceremony. David Delffs can’t recount the number of times he’s told the story of his best friend. After the death of Johnston’s parents, Donald’s brother and sister entrusted their brother’s medals to Delffs.